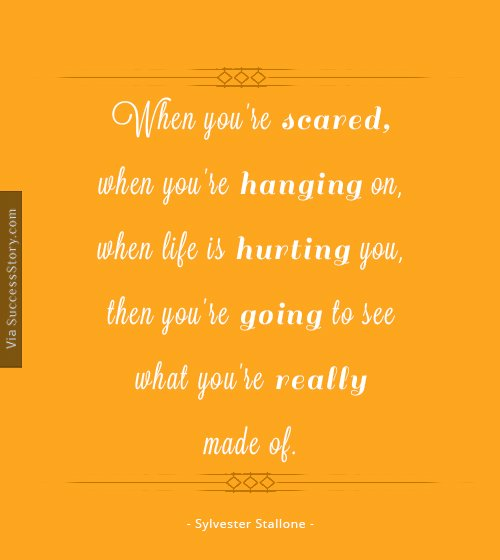 Nicknamed Sly Stallone, Sylvester Gardenzio Stallone (Born July 6, 1946) is an American actor and director. 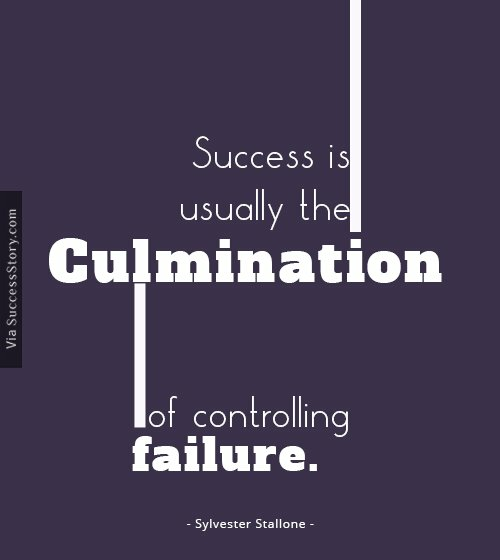 Noted for his numerous action roles, Stallone's most memorable characters are Rocky Balboa and John Rambo. 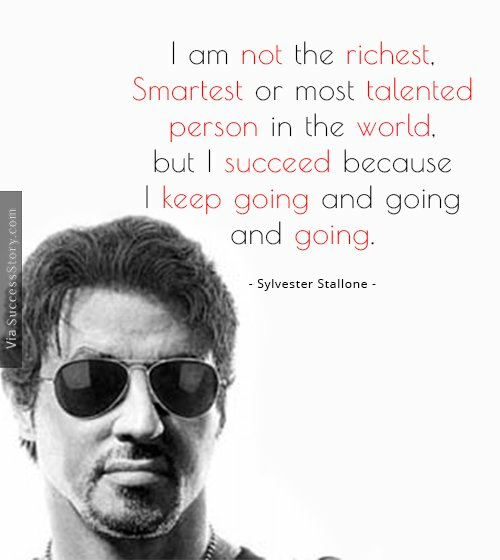 "I am not the richest, smartest or most talented person in the world, but I succeed because I keep going and going and going." 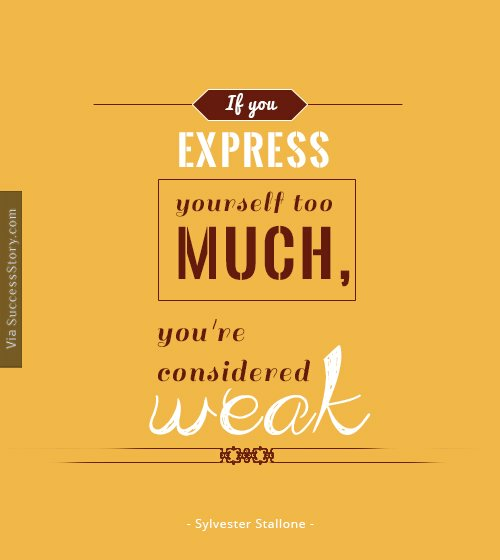 "If you express yourself too much, you're considered weak." 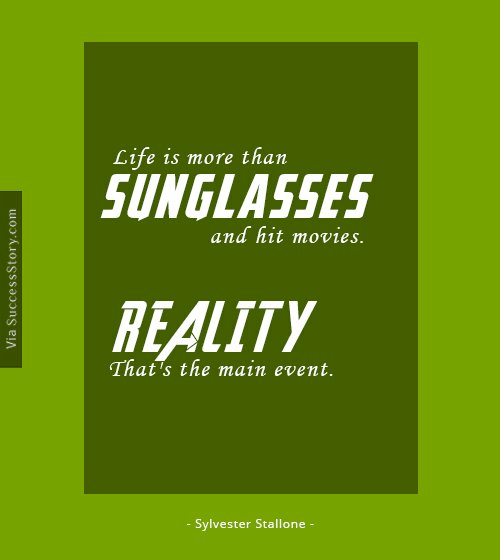 "Life is more than sunglasses and hit movies. Reality - that's the main event." 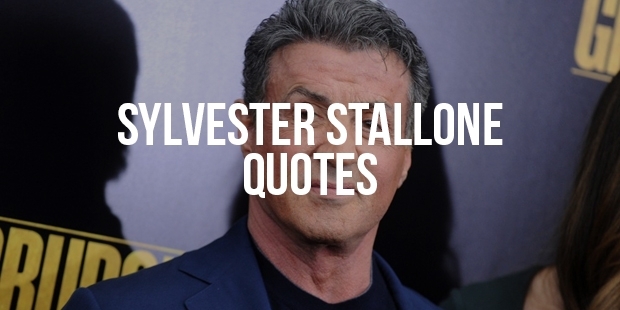 Sly's ability to use his impairment to his advantage and dedication towards the craft has elevated him from an admired actor to a screen legend.